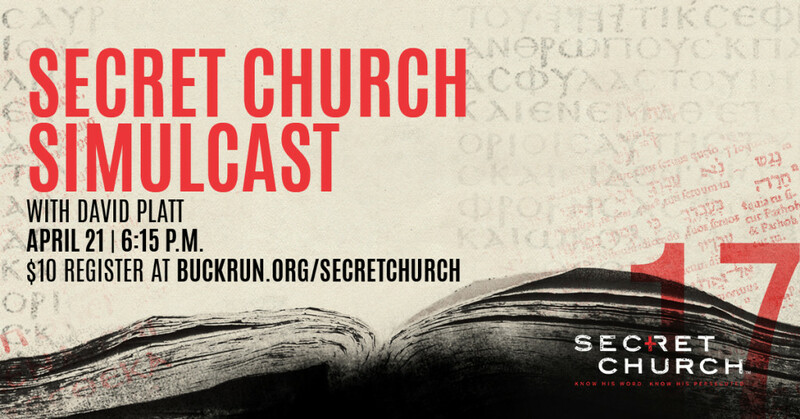 The cost for this 6-hour event is $10 which covers the cost of the Secret Church workbook. Light snacks and caffeine will be provided. You can pay at the door this Friday night!